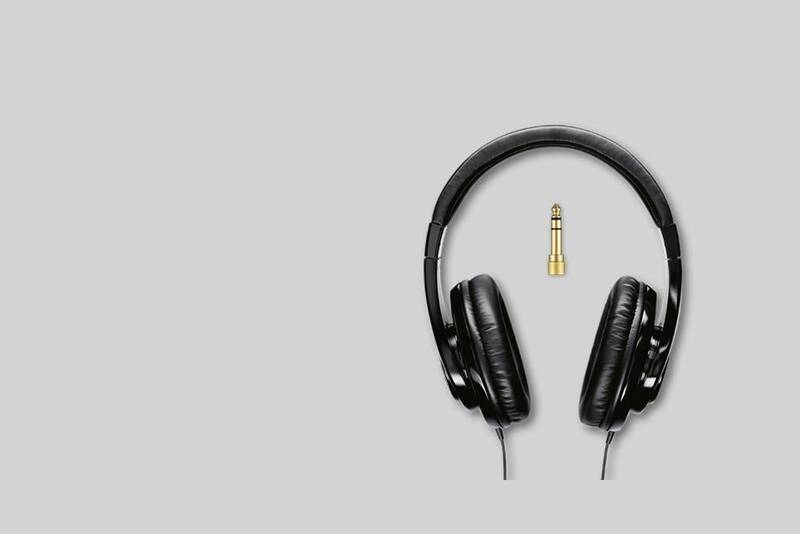 SRH240A Professional Quality Headphones reproduce deep bass with clear mids and highs. Where can I use the SRH240A headphones? The SRH240A Professional Quality Headphones helps bring your tracks to life, whether you're relaxing at home or entertaining yourself on a busy commute to work. The SRH240A is compatible with most personal audio devices, and the closed-back circumaural design reduces background noise while providing a comfortable fit. What sort of sound do these headphones deliver? The closed-back, circumaural design of the SRH240A helps to cut out ambient noise and adds extra power to the bass response, giving you a full bodied audio experience. Are other cable length/types available? What´s the difference between the different models? Generally you need to differentiate in terms of ear cup design: - Closed back-headphones: SRH240A, SRH440, SRH550DJ, SRH750DJ, SRH840, SRH940, SRH1540 Open-back headphones: SRH1440, SRH1840 - Models with detachable cable: SRH440, SRH750DJ, SRH840, SRH940, SRH1440, SRH1540, SRH1840 Other than that, the models differ in terms of sound signature and built quality.